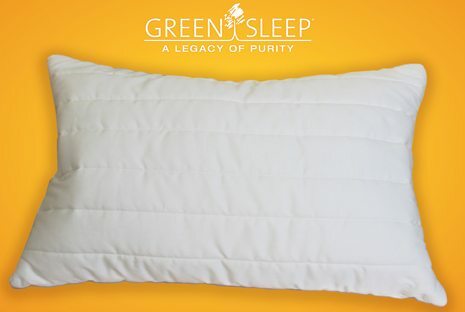 The Ergo 6500 pillow by Green Sleep is an adjustable shredded rubber pillow. 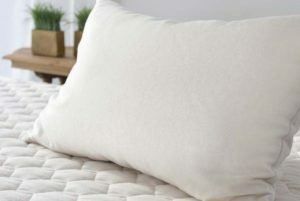 The zippered casing is made with organic cotton that is channel quilted with a generous amount of pure Texel wool batting. 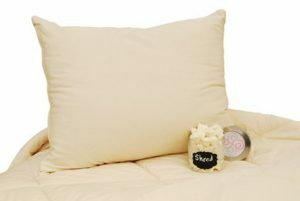 The inside of the pillow is filled with removable natural shredded rubber pieces, allowing you to customize the height. 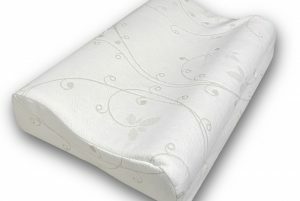 The quilted outer cover offers a soft, smooth feel. Availability: Queen is in stock. Other sizes are made to order and will ship in 2-3 weeks. 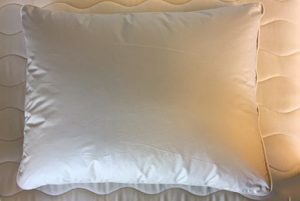 Suite Sleep Shredded Rubber Pillow $50.00 – $136.00 On Sale! 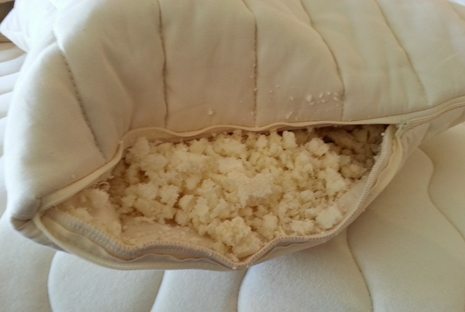 Natural shredded rubber pillow. 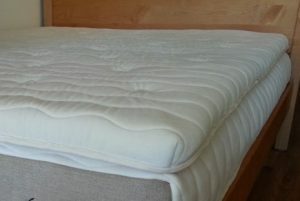 Adjustable and great for multiple sleeping positions. 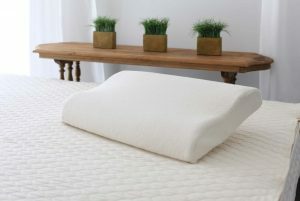 Suite Sleep Contour Rubber Pillow with Organic Cotton Cover $128.00 A contour rubber pillow with a zippered organic cotton cover. 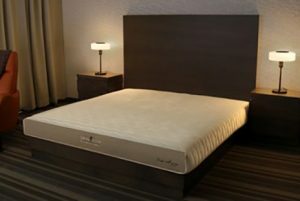 Green Sleep Hevea Sogno $2,049.00 – $5,937.00 All the luxury of Green Sleep, yet remarkably affordable! 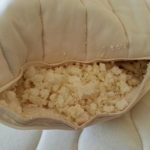 A firm natural rubber mattress with 6.5 inches of natural latex. 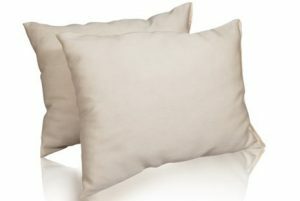 OMI Organic Carded Wool Pillow $99.00 – $159.00 GOTS certified organic carded wool pillow in different fills. 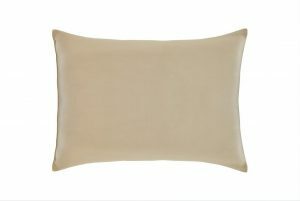 Sachi Organics Cotton Pillow $84.00 – $115.00 A 100% organic cotton pillow. A great vegan option! 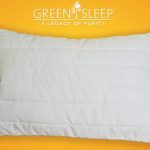 Green Sleep Natural Rubber Topper $598.00 – $1,198.00 Luxurious natural latex and wool topper. 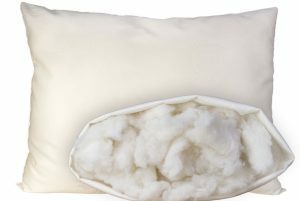 Crescent Moon Alpaca Pillow $109.00 – $279.00 Crescent Moon Alpaca Wool Pillows feature Canadian Alpaca wool and organic cotton casing.